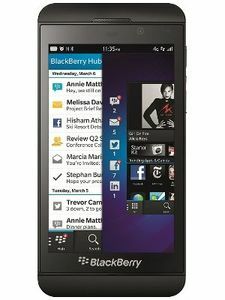 When it comes to owning a mobile phone for official use, nothing beats Blackberry. 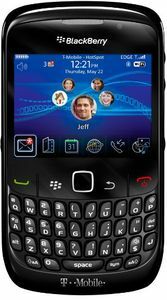 With the most user-friendly and high-quality phones with long battery life, Blackberry till date is a favourite among business class. 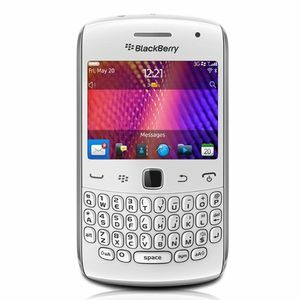 Available in various sizes and designs, Blackberry phones come with a very professional and classy look that is formal and perfect to carry. 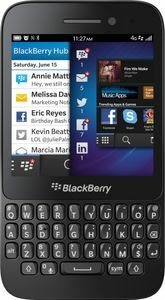 Blackberry phones are equipped with all the features of an Android phone, and still considered premium and an edge above many other phones available in the market today. 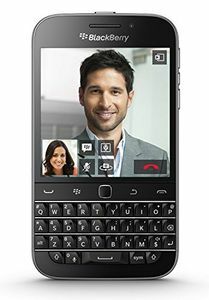 There are over 53 models of Blackberry phones available, and you can choose the one that fulfils your needs and budget. 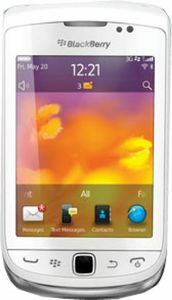 The price list of these products was also available and updated recently on 2019 19th April. So, you can make your comparisons, and choose the model that best meets your needs and daily requirements. 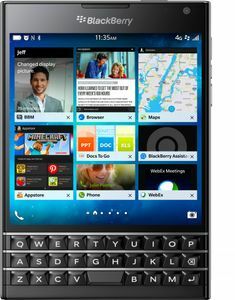 The BlackBerry KEY2 LE is now available in the US market in two more color options, apart from the Slate color that it has been available in since launch. The two colors are called Champagne and Atomic, with Atomic having been revealed earlier but made available only now. 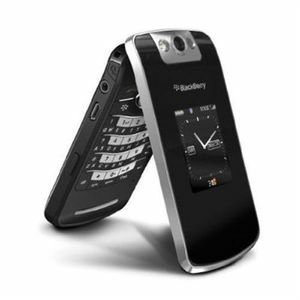 The phone, in these two new colors, costs USD 50 more than the MRP of the device in Slate color, which is USD 449.